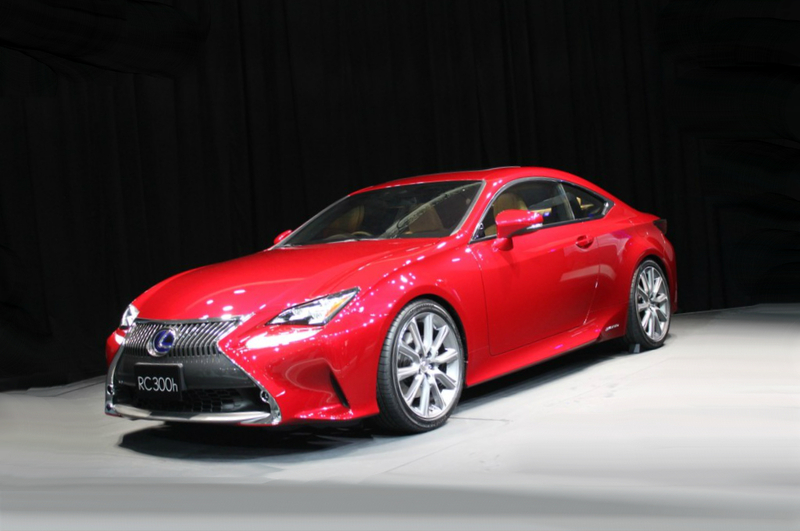 Lexus manufacturer is ready to offer the new RC coupe of 2015 in new colors of body. The luxury auto manufacturer uses special painting process, which includes blending of four base colors. As you may see here, the novelty is introduced painting two colors –silver and red. This special painting is achieved due to using four basic coats of paint that are baked two times. Owing to this painting technology, the Lexus manufacture can get both bright and deep color of the car body. The luxury carmaker has not announced yet whether this new technology of painting is used for all latest Lexus models as standard or it will be just optional feature. First time the new-painted RC was introduced at the Japanese auto show in Tokyo, which held in November. The novelty’s next appearance is planned for next January in Detroit, where we have the chance to know more about this innovative painting technology presented by Lexus recently. By the way, the new RC comes on the auto market next autumn as a model of 2015.